Home / Local / Showbiz / Sobrang na-bash si KC Concepcion dahil sa Instagram picture na ito na edited daw! 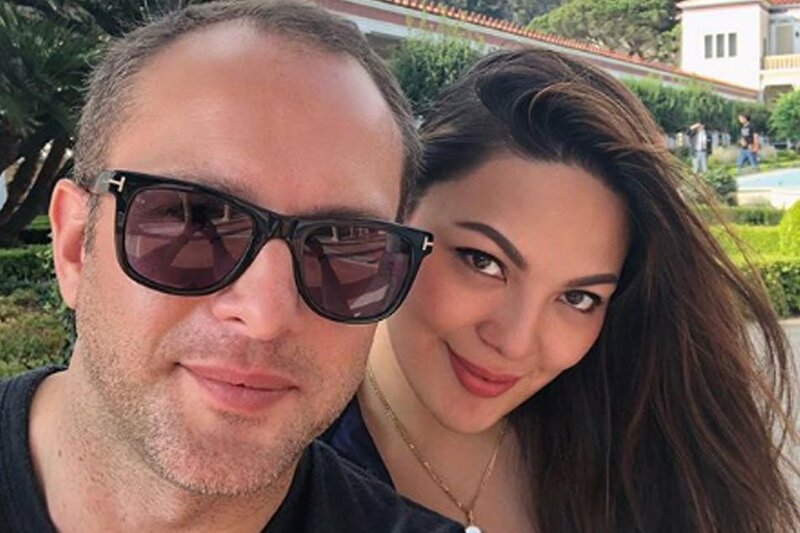 Sobrang na-bash si KC Concepcion dahil sa Instagram picture na ito na edited daw! KC Concepcion is one of the most beautiful celebrities in the Philippines. Not only that, she is also widely known as intelligent, smart, and classy. Despite all that, KC still gets a lot of criticism for a number of things. For one, netizens seem unsatisfied with the way KC Concepcion was not able to maintain her figure. If you look at her pictures throughout the years, you could really notice that she has piled on some weight as she grew older. For some of her fans, KC is still as beautiful as ever despite putting on some weight. However, some of them cannot reconcile the fact that some of the actress' recent photos show different sides of her. You see, in most photos uploaded by her mother, Sharon Cuneta, KC looks plumper. On the other hand, KC always looks slim and flawless in the photographs she uploads on her own Instagram account. 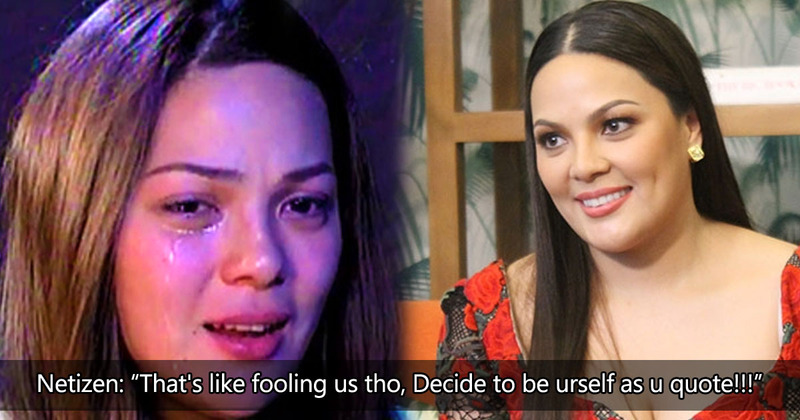 Some netizens are kind enough to believe that KC has just been posting throwback photos. But some hard-line critics are insinuating that the actress has been editing her own photos so that she could look better than she actually does! These comments have been sparking war between KC's friends and foes. Her critics actually make some good points in calling KC out for always talking about "loving your curves" and being proud of being plus-sized, when she herself edits photos to make herself slimmer than she actually is in person! Those who remain loyal to KC don't really mind, though. They say, if other showbiz personalities spend heaps of money for plastic surgery, liposuction and such, then what's wrong with a woman modifying her pictures to make it look closer to her ideal image? Again, some critics swooped in with thoughts to consider. They say, if KC Concepcion was really serious about the kind of body she wants, then she better work for it instead of maligning and misleading her fans on social media.